Available for PREORDER. This title will be released on March 14. 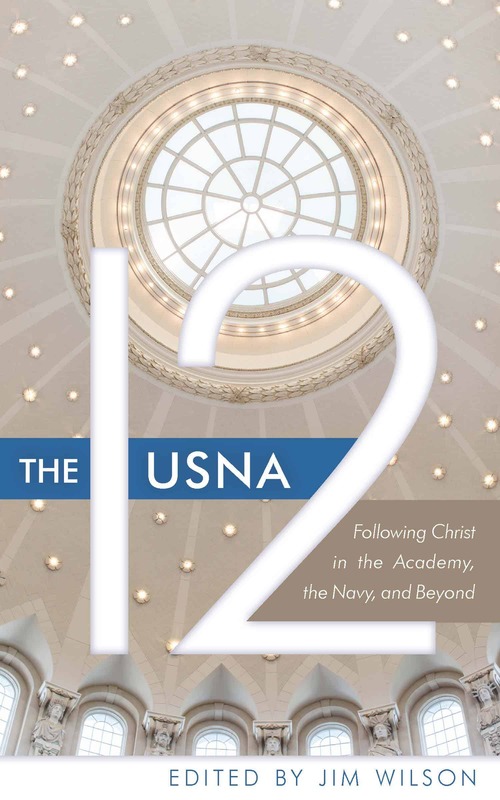 God’s glory in us is the basic provision for Christian unity. “I have given them the glory that you gave me, that they may be one as we are one: I in them and you in me. May they be brought to complete unity to let the world know that you sent me and have loved them even as you have loved me” (John 17:20-23). 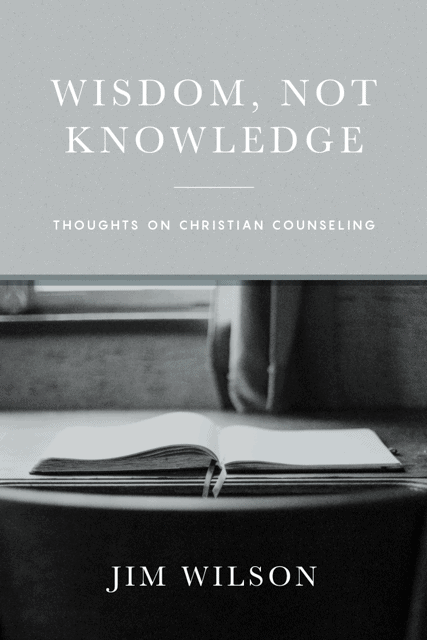 The primary assumption in this book is the authority and inspiration of the Scriptures. There are promises, prayers, and commands in the New Testament concerning the church’s unity in Christ. 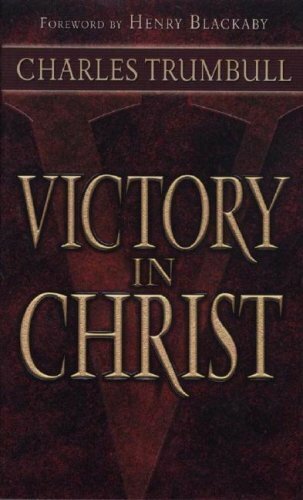 The Christian church is made up of individual members of the body of Christ. This book is written to those individuals. The church as a whole cannot obey God. Only the parts can. 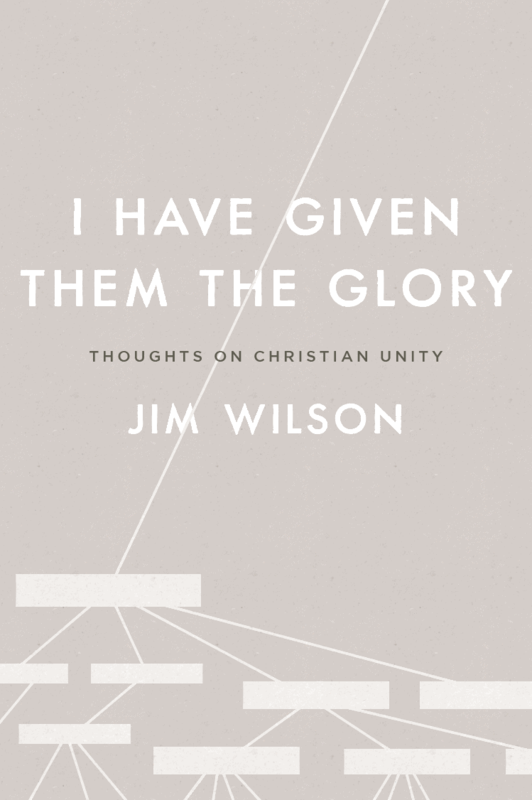 Jim Wilson has been a pastor, counselor, and the director of Community Christian Ministries in Moscow, Idaho, for over forty years. Before that, he served as a naval officer for nine years and worked with Officers’ Christian Fellowship for twelve years. 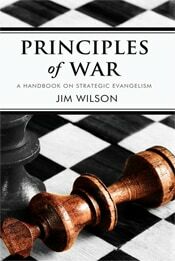 Jim has authored several books, including How to Be Free from Bitterness, Being Christian, and Principles of War: A Handbooks on Strategic Evangelism. He is a father of four, grandfather of fifteen, and great-grandfather of twenty-nine and counting.